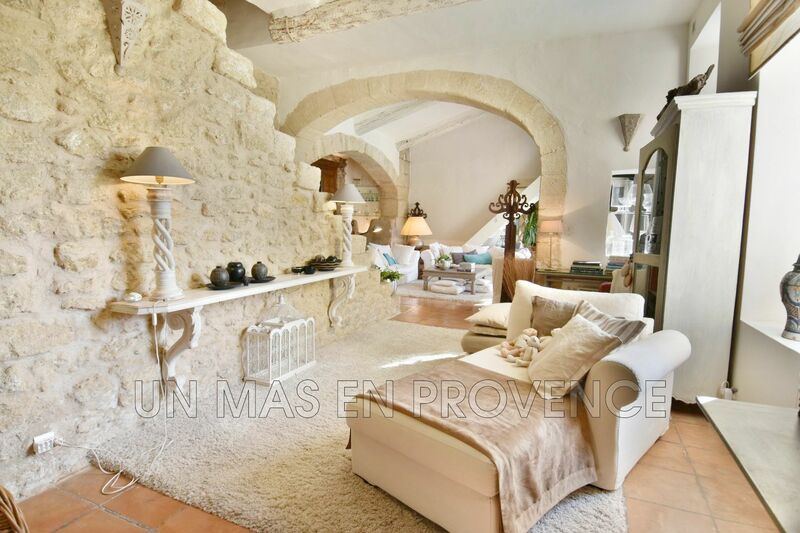 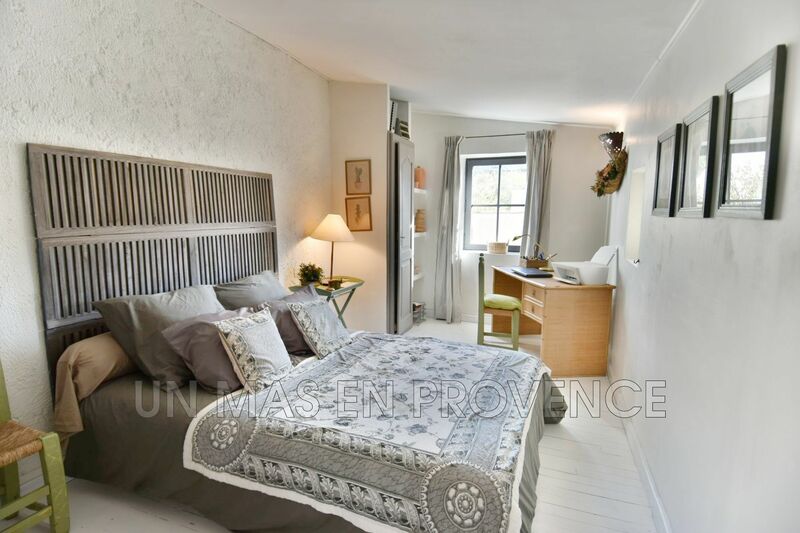 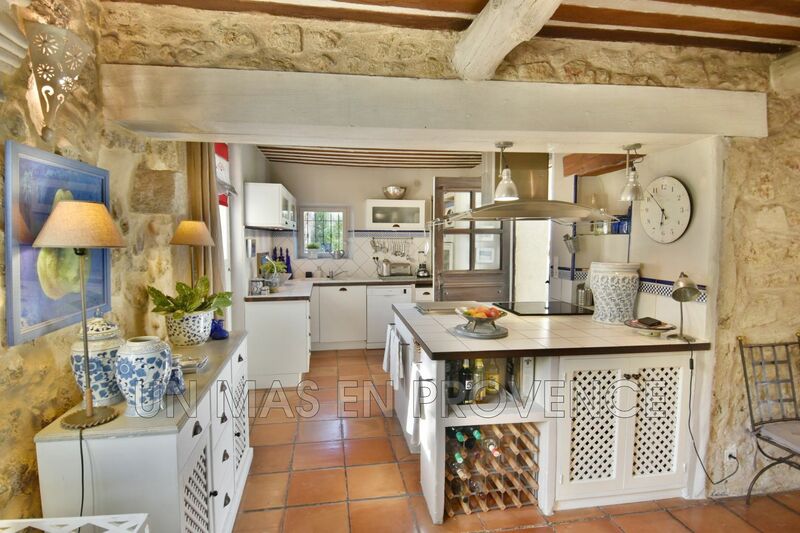 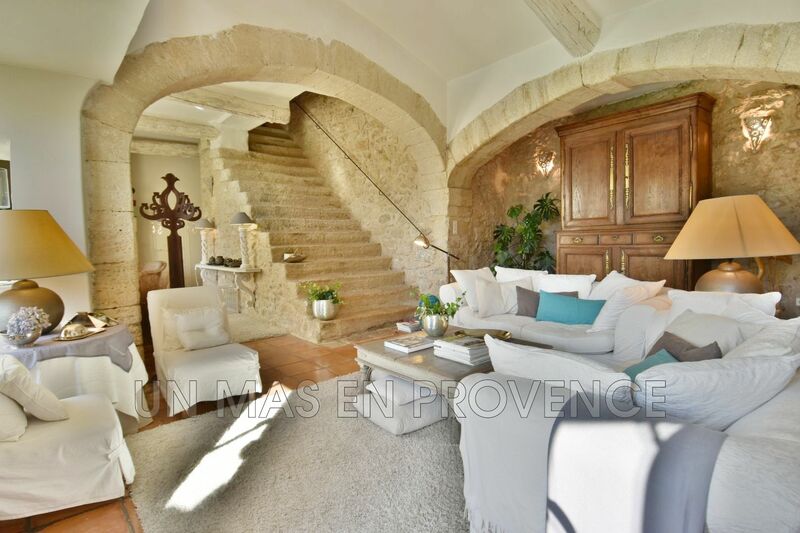 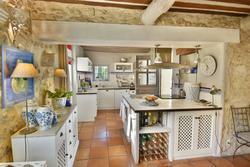 In the heart of a lovely village at the foot of the Luberon, this charming village stone house is ideal to spend cosy and peaceful holidays. 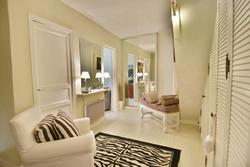 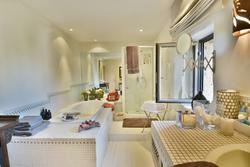 Inside, the decoration is refined and has high quality amenities. 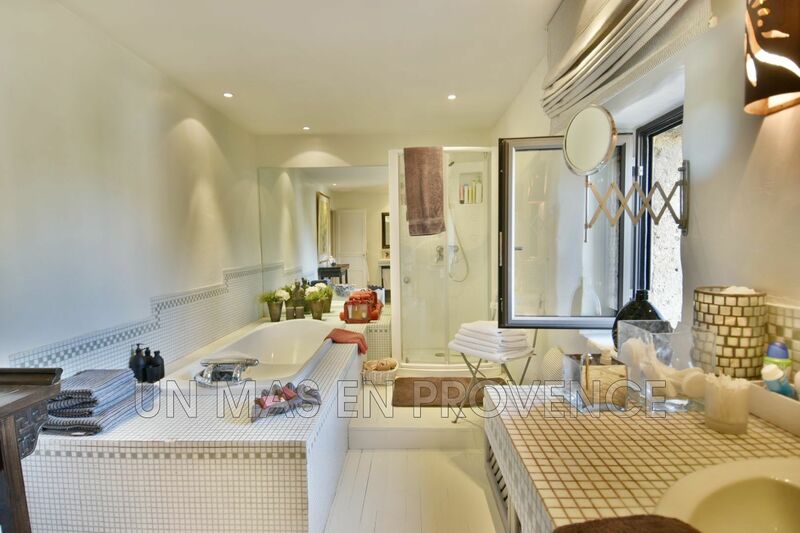 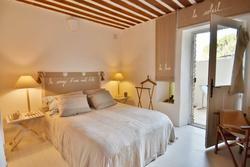 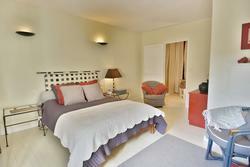 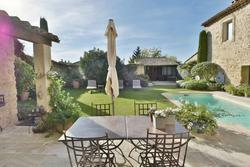 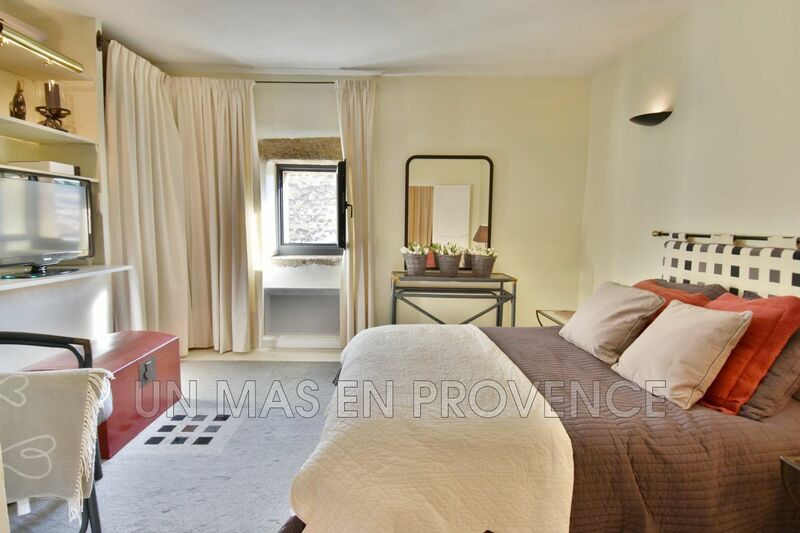 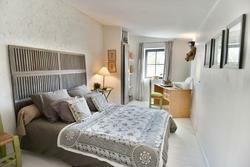 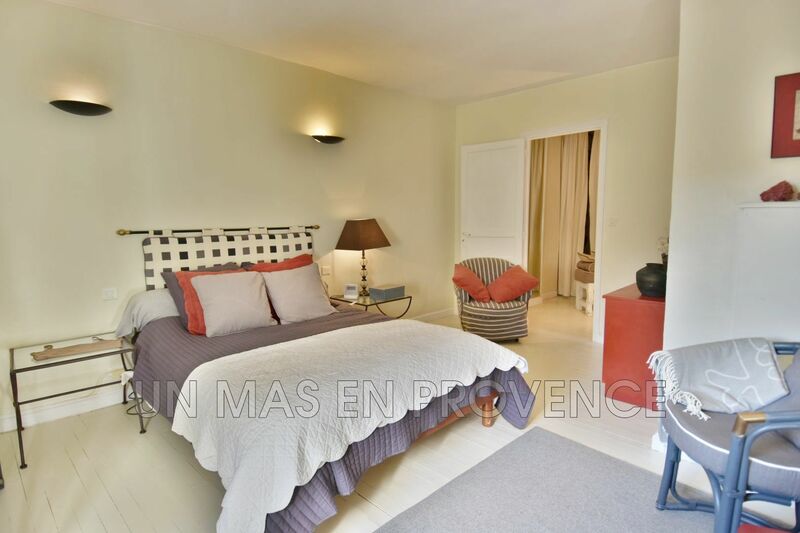 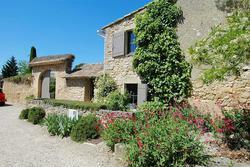 Outside, the garden of 580 m2 is fenced and has a pool 6m x 3,5m and an equipped pool house. 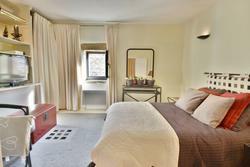 The house has 3 bedrooms and 2 bathrooms. For security reasons, the house is not suitable for children under 8 (stone stairs in the house).